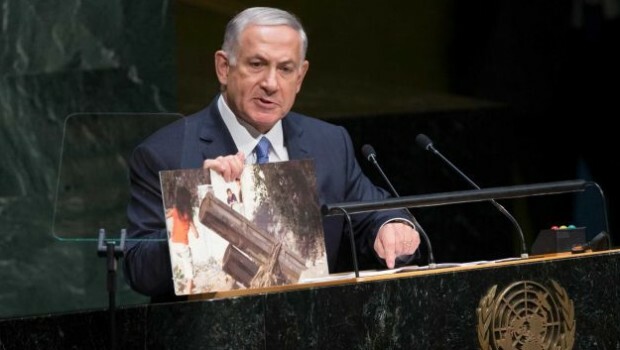 After Palestinian President Mahmoud Abbas stirred up some controversy by terming Israel’s recent bombardment of Gaza a “war of genocide” at the UN General Assembly last week, there was some speculation that the Israeli prime minister would come in breathing fire. But all Benjamin Netanyahu presented in his Monday address was the same old smoke. 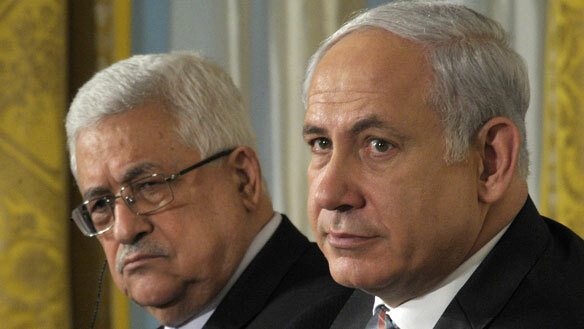 Neither Bibi nor Abu Mazen can be happy with what the US is apparently proposing. But Israelis will accept it. Palestinians can’t and won’t. My report for IPS on John Kerry’s recent activities and a panel held last week in the halls of Congress featuring Steve Walt, Phil Weiss and Henry Siegman. My piece today in LobeLog offers one suggestion for something Obama can do even if there’s no diplomatic opening in the Israel-Palestine conflict. he can at least try to undo some of the damage his predecessor, George W. Bush did and maybe even build on the better but very flawed of Bill Clinton as well.